Know a child (or 2) that could benefit from our video series? 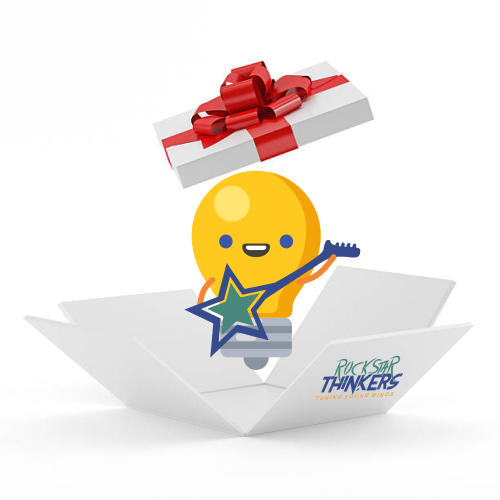 Give the gift of Rockstar Thinkers! Give access to Series 1 (10 videos) of Rockstar Thinkers for one year!